The EVAL02-Stella-R is a UHF RFID battery-free LED tag with polycarbonate casing. 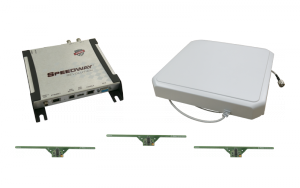 The tag is compatible with EPC C1G2 RFID commercial readers. No custom hardware or custom commands are required. The EVAL02-Stella-R is ideal for visual aid in identification processes. 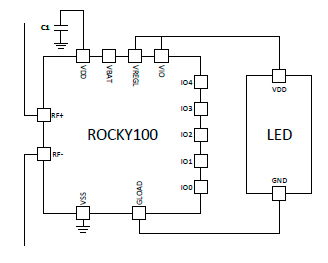 The battery-free LED device provides a unique identification number with which the reader can order the LED to flash. It works for applications such as picking processes in warehouse and retail stores.